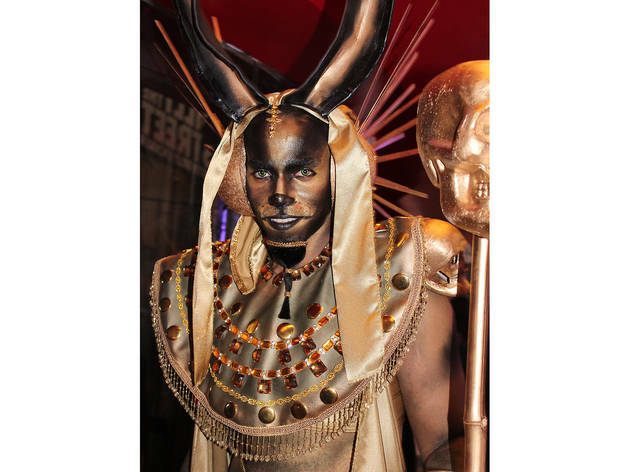 Voss Events murders Halloween with two drop-dead parties in Times Square. 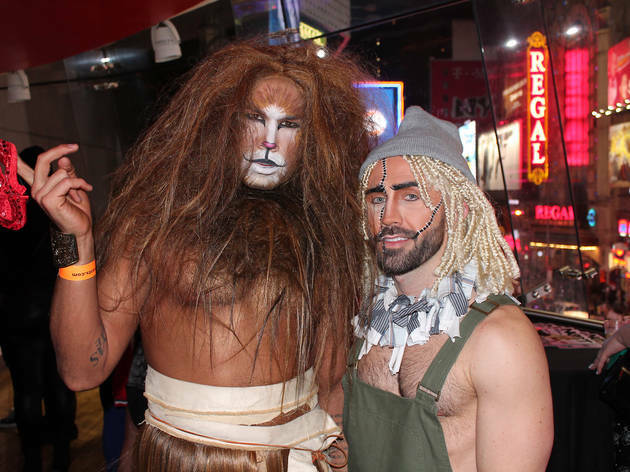 See our favorite photos from the events. 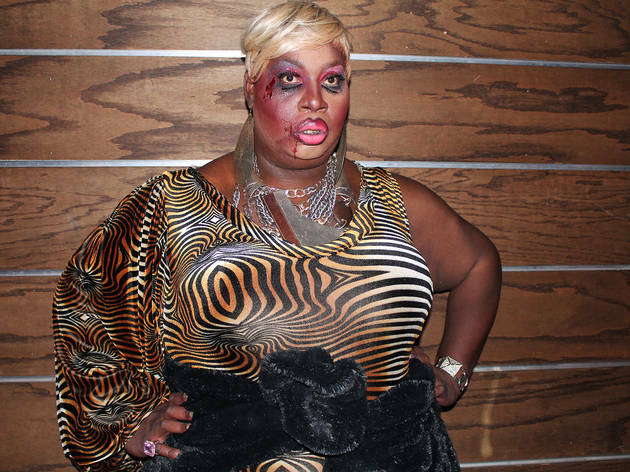 The RuPaul queens are busy all year, but Halloween can murder a girl's werq-load. 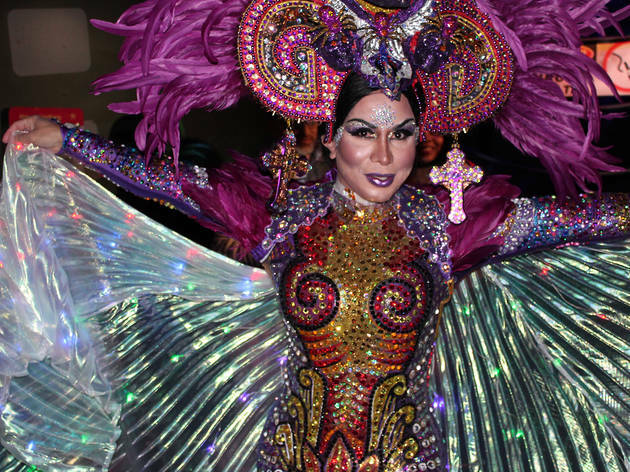 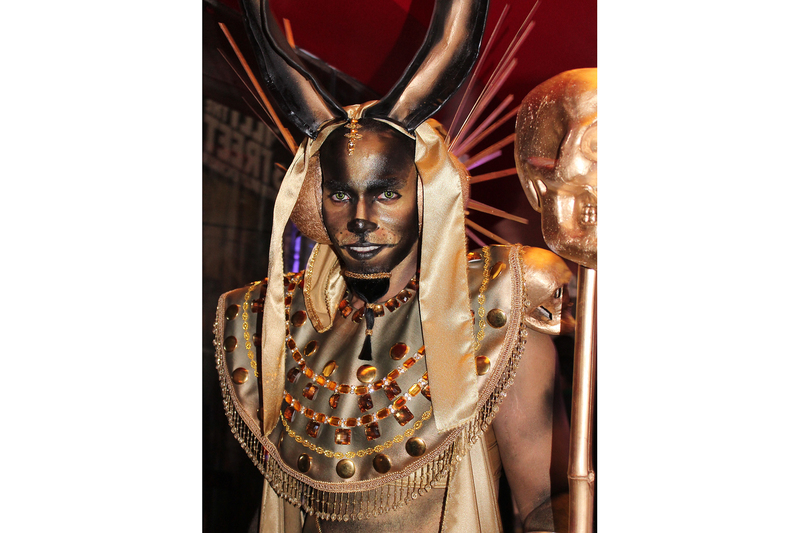 Voss Events hosted the biggest gay Halloween events in town. 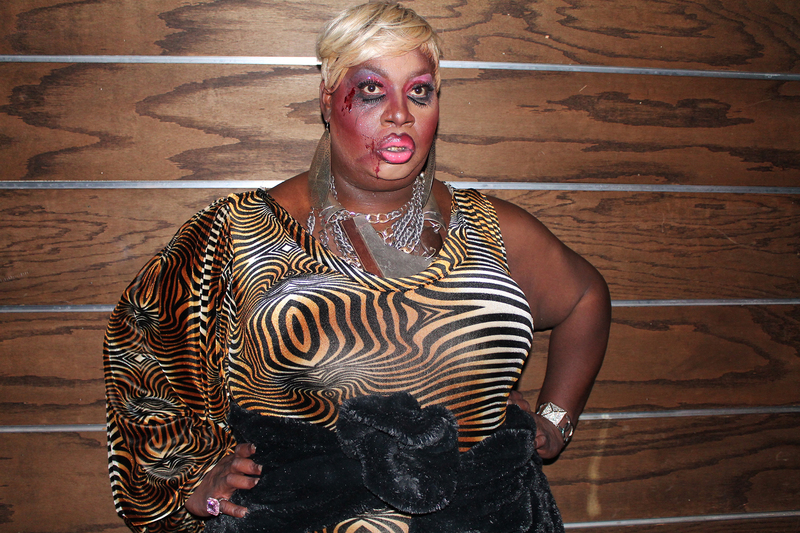 The girls got drop-dead gorgeous for the fourth annual Night of the Living Drag at Liberty Theater on Friday. 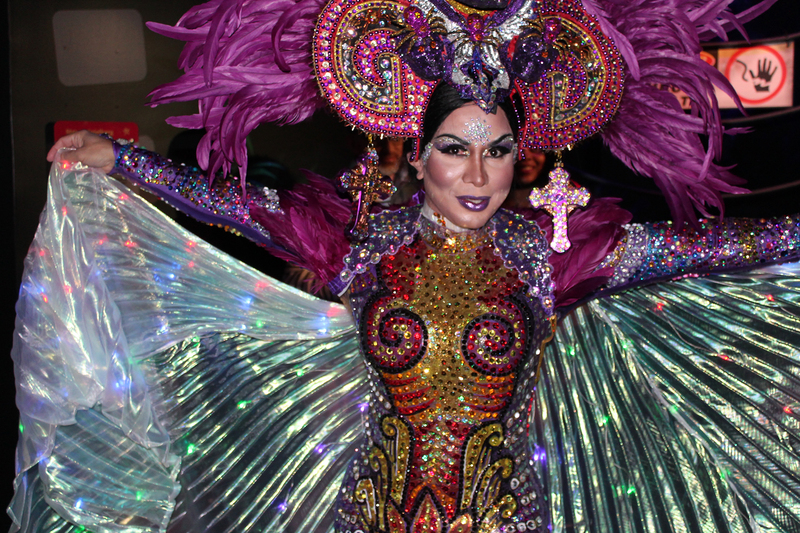 Latrice Royale, Manila Luzon, Willam and Shangela slayed the overheated crowd of die-hard fans. 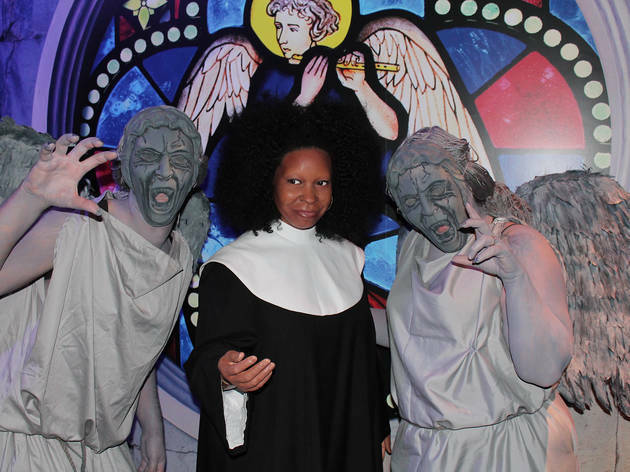 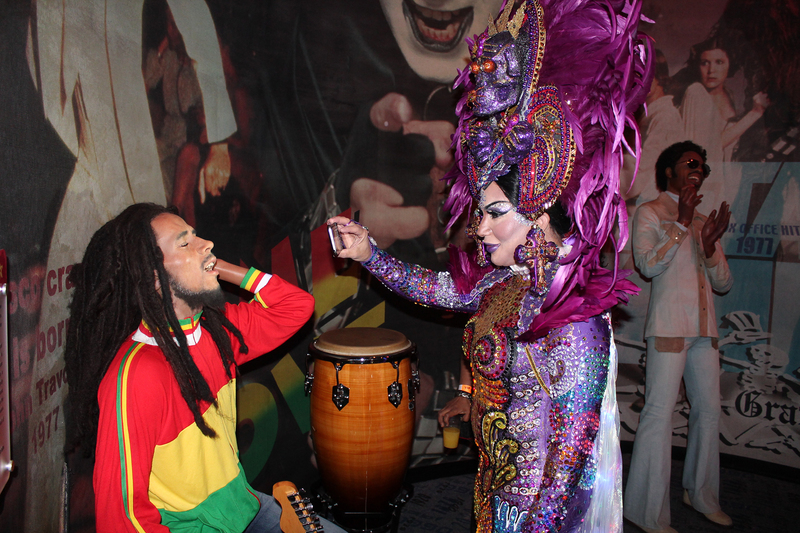 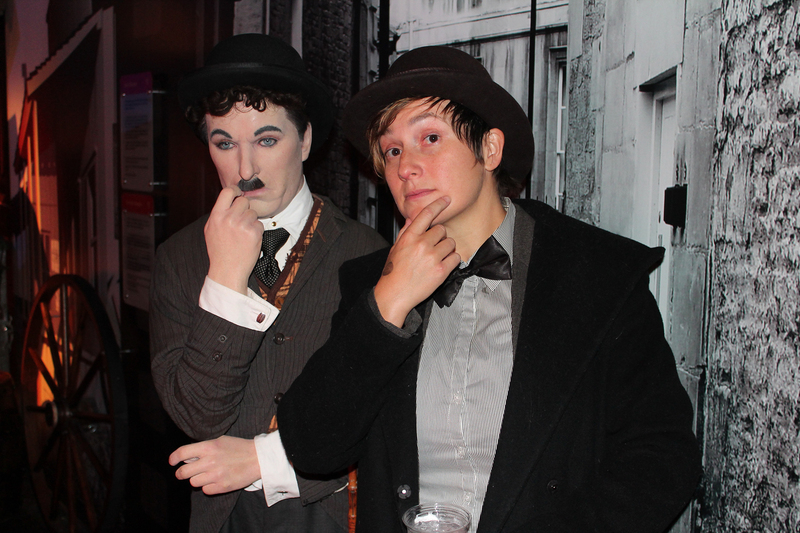 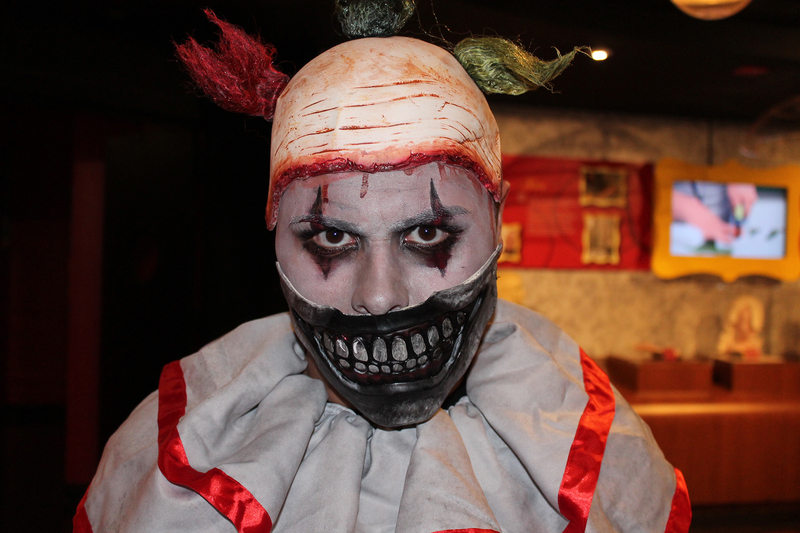 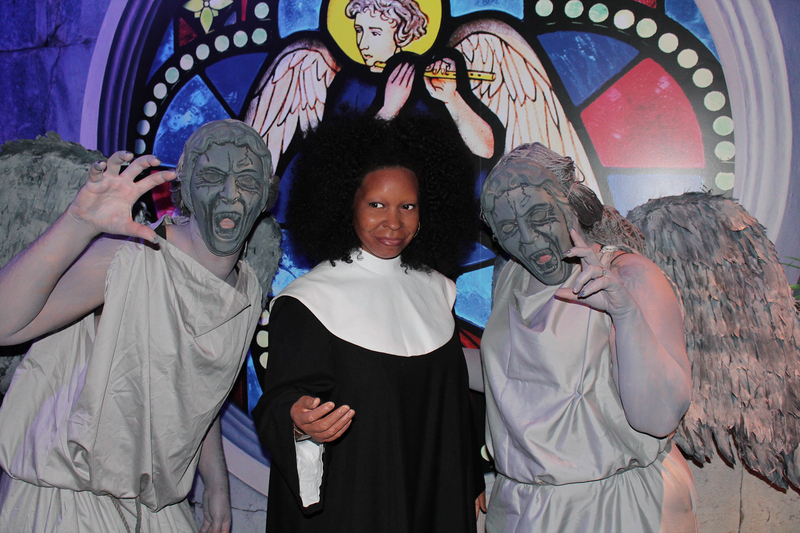 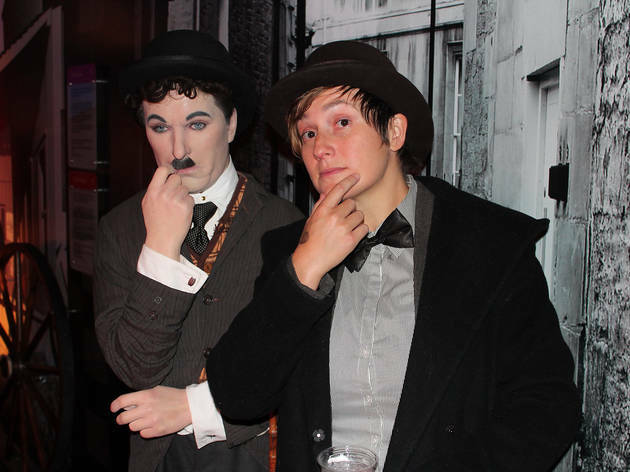 Madame Tussauds was converted into a nine-floor Halloween party on Saturday. 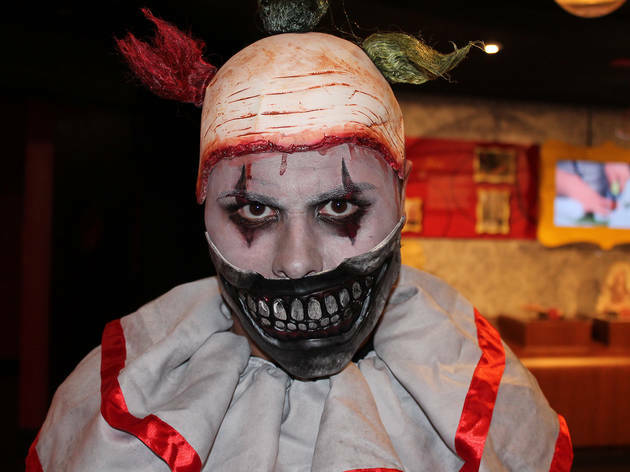 At times it was disturbing that you couldn't immediately distinguish between who was a celebrity in wax and who was a regular schmuck in a very expensive Halloween costume. 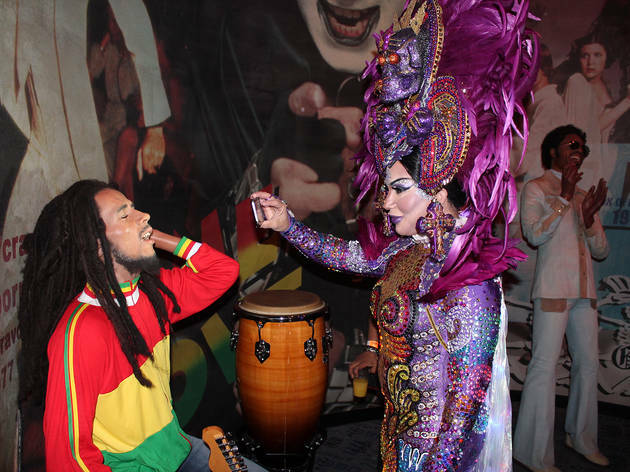 See some of our favorite photos from the events below.